"Comfort-wise, I felt the Paradigm H15NC's will appeal to most head sizes and ear shapes. 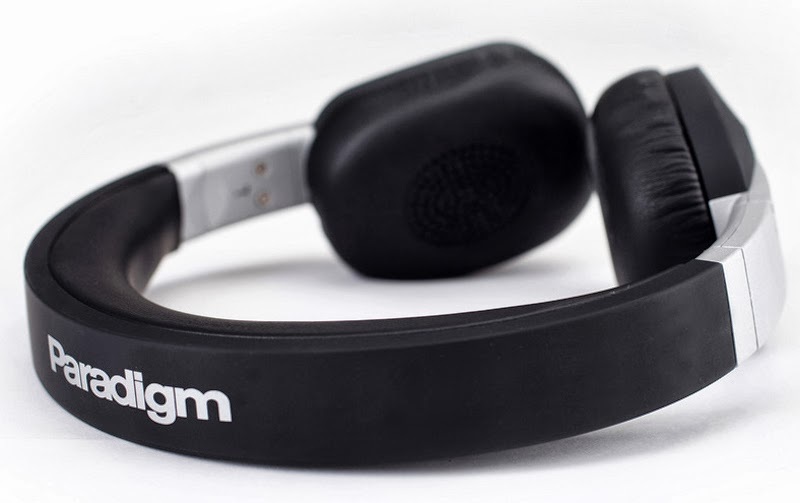 I found the memory foam padding to be quite comfortable and eased some of the discomfort I often find with on-ear (as opposed to around-ear) designs." "My office has a rather noisy HVAC system with a vent directly above my workstation that puts out a constant hum. Your brain is smart enough to realize the sound isn't fluctuating and so you tend to forget it's there, that is until you take it away. After fitting the H15NC comfortably over my ears, I noticed some isolation from the office clatter and didn't really think about the HVAC hum, but when I flipped on the active noise cancellation, that nasty hum revealed itself as it disappeared. Without that low frequency hum the music came through much clearer, and a tiny bit louder in part to the small amp built in for noise cancellation." 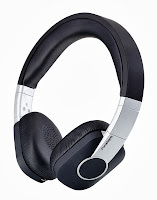 "Whenever I listened to these headphones in the office, switching the noise cancellation on was a must. I could still hear that people were talking, or cars honking down on the street, but those noises did not pollute the music like the constant drone of the air conditioning system. Removing that from the mix made for a less fatiguing experience. I can only imagine how much they would help on a plane." "Tracks like "The Fling" are meant to be in your face and melded well with the H15NC. The more delicate tracks such as "The Scent of Love" still felt romantic and the sound from the Paradigm H15NC drew me directly into the haunting theme." "Moving into mainstream music, I found the H15NC to perform with excellence. Their increased bass output along with a softer high-end compliment the mixing style of most popular music... With clean lyrics and a strong bass line, Jay-Z's latest album Magna Carta sounded superb on the H15NC. 2 Chainz and Wiz Khalifia's "We Own It" bumps with deep bass and lyrics that are crisp but never harsh or fatiguing. 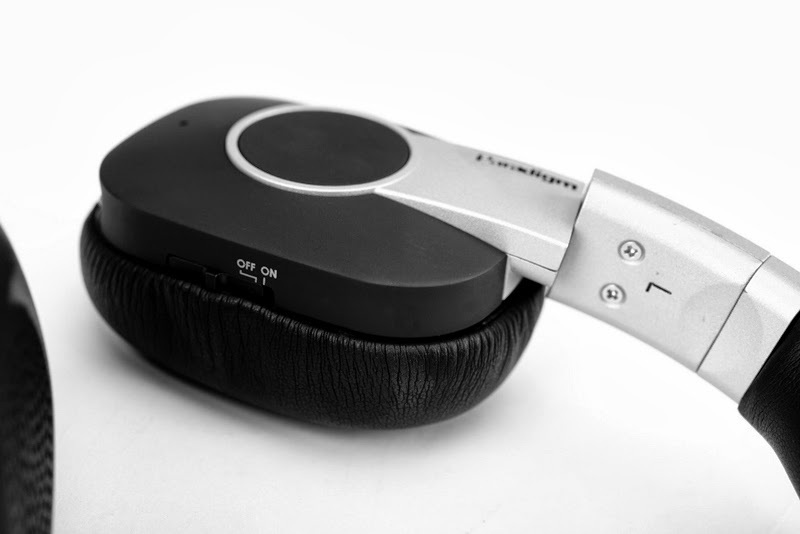 Hip hop tracks really shine with the Paradigm H15NC headphones." "I think Paradigm is definitely targeting a wider user base than that of the picky audiophile the H15NC headphones are clearly designed with that in mind. If you take a look at the charts for July 2013, at the top are Robin Thicke, Miley Cyrus, Jay Z, Imagine Dragons, and Makelmore & Ryan Lewis. These are not what I would consider "audiophile mixes", yet they sounded great on the Paradigm H15NC. For listening to Pop, Rap, and R&B, if you have a $300 budget and want active noise cancellation, then the Paradigm H15NC simply rock. Don't need the active noise cancellation? Then save a hundred dollars and pick up the Paradigm H15 which are essentially the same as the H15NC, sans noise cancellation." Click here! to read the full H15NC review from Secrets of Home Theater. Click here! for more info on the Paradigm H15NC or to buy online.